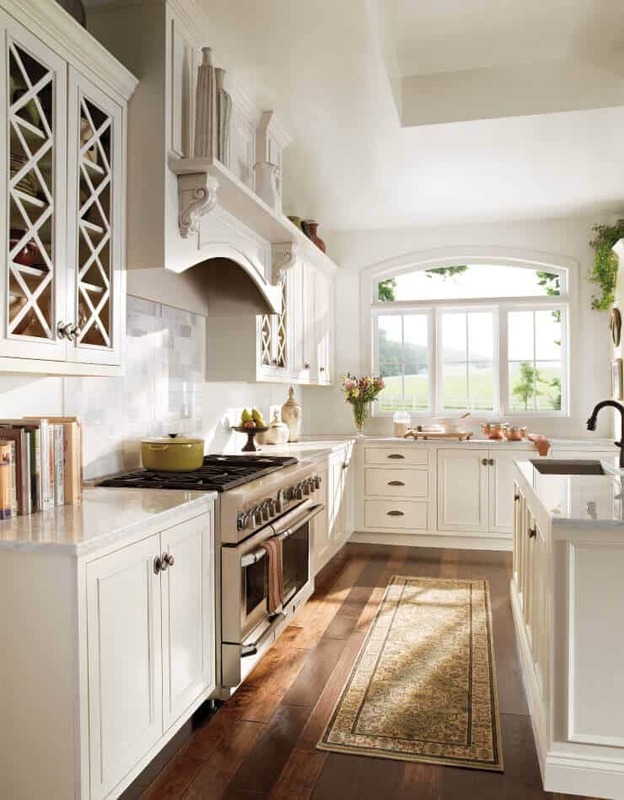 Today we tackle farmhouse kitchen remodel ideas, and we have gathered some fantastic designs you can put into practice. 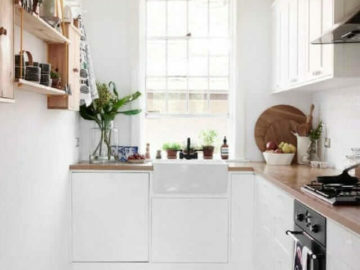 Kitchen renovation doesn’t always need to be an “upgrade” to the most modern or contemporary designs, as you may prefer going for more classic designs such as rustic or country. 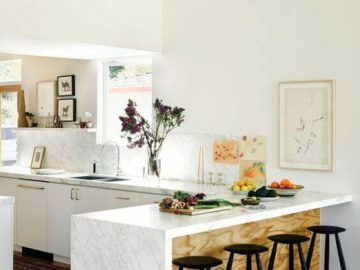 Your farmhouse kitchen can be updated to the style you like the most, that’s why we are about to present to you some of the best kitchens remodel inspiration we were able to find online. 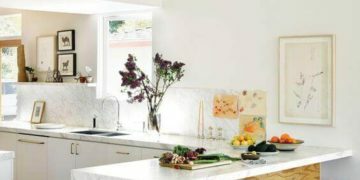 It can look more like a condo or townhouse kitchen, or stay true to the rustic aspect of farmhouse kitchens, so expect distinct ideas from us. 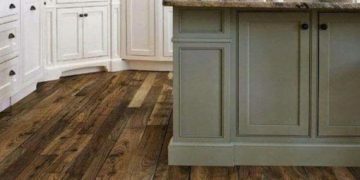 You can embrace the farmhouse décor and just update it with new details or perhaps whole new cabinets or finishing, a new sink and even a redone backsplash! 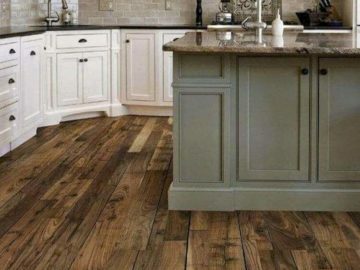 We bet you will end up with a checklist of things you want to include in your farmhouse kitchen remodel after this post’s gallery. 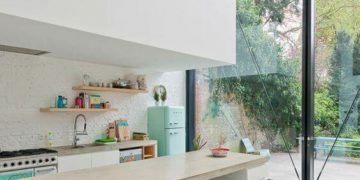 Regarding the subject of farmhouse kitchens, you may opt for mixing a more modern new kitchen but still let it have the country feel to it. You can do so with signs on the wall, a wood countertop, an aged-look island, rustic doors, and more! You need to pay attention to details too, as they can make a total difference in interior décor, and farmhouse kitchens are no exception. The way you store your groceries in sight, for instance, or the way you hang your mugs, can be theme appropriate too if you do it correctly. 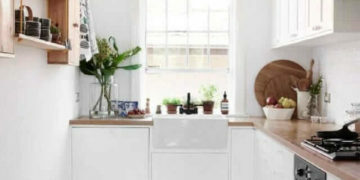 Appliances can be included in these remodeling or redesign projects to pull the theme together. 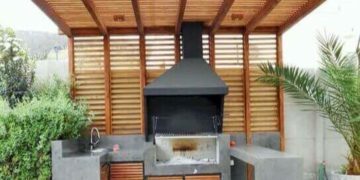 We invite you to take a lot of what we have got on farmhouse kitchen remodel, and we hope you find what you came looking for from this post. Do not forget to take a look at what else this website has to offer on décor; you won’t regret it!